St. Matthews, KY, is a shopper’s paradise. We’re home the both the second and the fifth-largest shopping malls in all of Kentucky, as well as many other bustling retail centers! However, despite what some may say, there’s more to life than just shopping. In fact, back at home, how many of your chores remain left unfinished? When time isn’t on your side, and you’re trying to save on professional services, hiring a quality contractor can become challenging. However, there is one service provider that more residents trust each time. Lawn Works is your premier choice for professional lawn care services. We offer a long list of service options and prices that leave plenty of money in your shopping fund. When you need top value pricing for quality landscape services, you won’t find a better team than ours. Call us today and start enjoying the level of care that your home deserves! Buyer’s remorse doesn't just get experienced at the mall. When other yard care providers leave your lawn looking like they were never there, it only makes you frustrated. Why should you continue paying for landscaping that doesn’t achieve results? Instead, you can hire us for any lawn care needs that you may have. And more ways to enjoy professional lawn care solutions! Whether your yard is mostly grass, mostly leaves, or primarily weeds, we can handle them all for less. Stop paying more than you must and have the maintenance options you deserve. Call our team today to schedule your best yard care service choices. We’re always available to help you achieve the best lawn possible! Our community remains a bustling city that never appears to take a break. As a result, finding convenient and reliable service contractors may feel in short supply. Professional landscaping is often one of the most frequently needed services for more homeowners. And yet, there’s just no way of knowing what you’re getting until after you’ve paid them. When it never seems as if you’re getting your money’s worth, our qualified lawn care experts are ready to service your home. We accomplish what other companies wished that they could! We offer a broader range of service options to assist more yards in looking their best for longer. 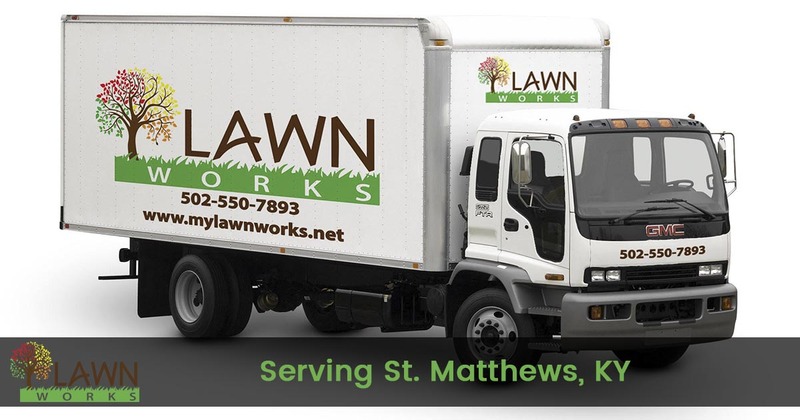 When you need to know that your lawn is in the best hands possible, you need to call us before anyone else. There’s a reason why so many area homeowners hire us for all their landscaping concerns. They know that we don’t quit until we leave your plants in peak form. If your yards have patches of grass missing or the only thing that appears to grow is weeds, then call us for your home landscaping service. We can’t wait to help your yard reach its full potential!